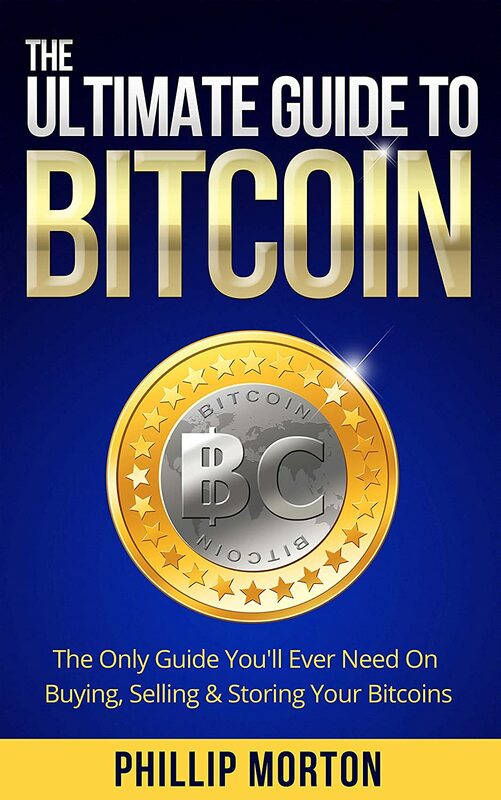 If you are new to Bitcoin, this simple step-by-step straightforward book will guide you the basics of Bitcoin — where and how to buy, sell, store and spend your Bitcoins. It will be a comprehensive guide. Even if you are already using Bitcoins, there will be resources you might not know and will find it extremely useful too.